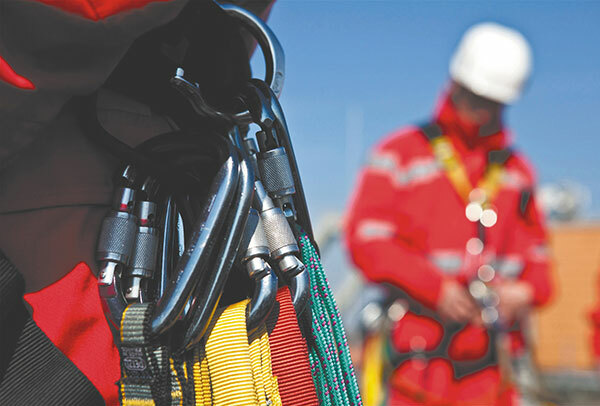 Work at Height & Rescue – WTG Training Courses? Call us or use our contact form for FREE Advice, or scroll down to read more. The Work at Height & Rescue – WTG Training course works in line with the Renewable UK Work at Height Training Standard for personnel working at height in wind turbines. Upon completion, delegates will be able to climb fixed ladders, access the turbine and be aware of the hazards and risks inherent in this type of activity when using PFPE. The course also teaches students to deal with rescue and escape issues using dedicated equipment. Call us on 0203 819 7199, or fill in the form below for advice and/or a FREE no obligation quotation. * Subject to like for like quotation, a copy of your other quotation(s) may be requested.